Keep From Bingeing On Snacks! 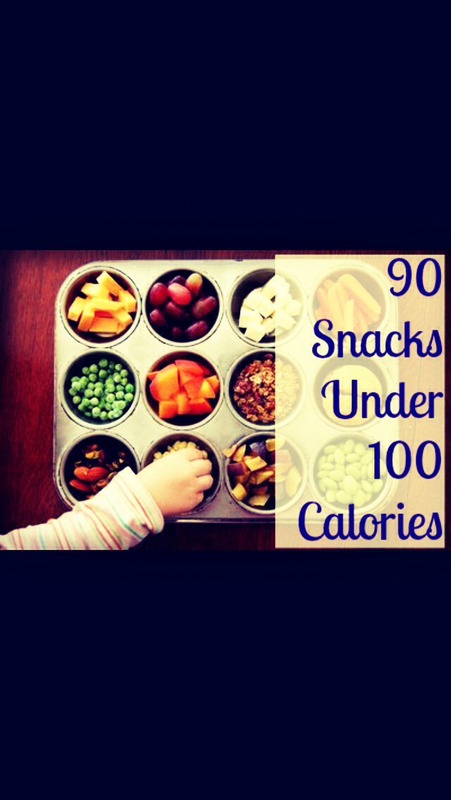 At the beginning of the week set some snacks in 100 calorie (or serving size) of healthy snacks such as fruit like apples or melons, trail mix, almonds, yogurt, etc. when you get hungry during the week just grab one of your snacks that is already measured out for you! It's best to do this with high protein and high fiber snacks! Please like and share! I'm new here so please follow me so I know how this works!